Sometimes when you want to learn something new, it’s hard to know where to start. Here are some books and links that I’ve found helpful. If you want to achieve expert knowledge, you need to have a solid understanding of the basics first. Advancing your career means hard work and overcoming obstacles. Buying a few books or a membership to an educational site is a small price to pay. Most people give up when the going gets hard. Learning from professionals makes it all a bit easier. I’ve read this book, twice, and refer to it often. It’s unique in that it’s both a tutorial and a reference book. It uses an example customer database that one would find in a business situation and it shows you how to write all kinds of queries with real-life examples. 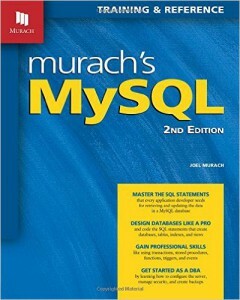 The book’s content is broad, but it’s more aimed at programmers than database administrators. 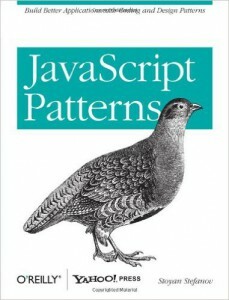 If your goal is to learn how to write complex queries, this book will save you time. It covers transactions, functions, procedures, foreign keys, subqueries, joins, and more. One caution though, it does not cover all of the information found on the UpWork tests. Here are helpful articles for wordpress plugin developers. Best way to initiate a class in a WP plugin? These the books that I’ve personally bought. Coursera – Take free classes from top universities. Earn certificates. They have courses on programming, data analysis, artificial intelligence, and computer science. Safari Books Online – Access tech books and exclusive videos. Subscription. PackT Publishing – Tech instructional ebooks and videos. Subscription. Find yourself googling web design problems often? 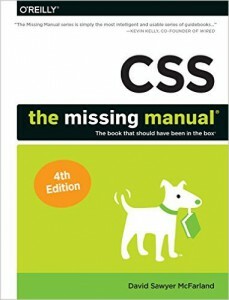 Try reading this book and you’ll understand the cascading nature of style sheets, how to write selectors, and all of the choices for positioning content. I am in the middle of reading this book. It explains security attacks and how to prevent them. It has rave reviews and I honestly have not been let down. If you are the type of person that can find a computer book exciting, you might like this one.